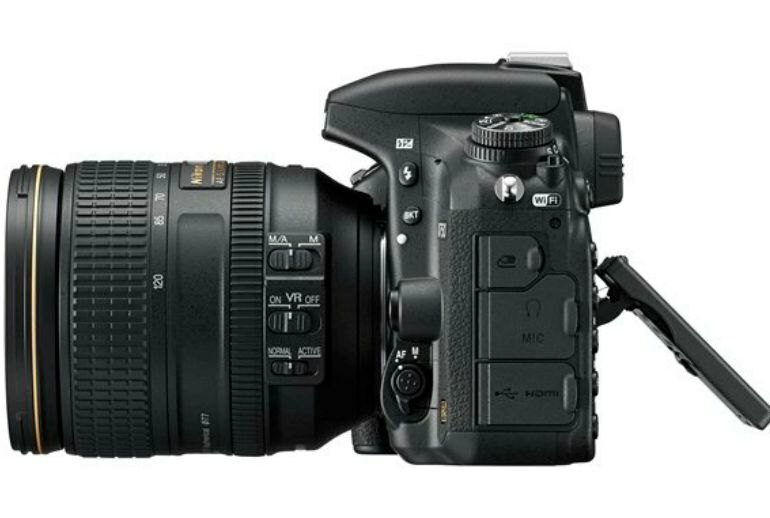 The D750 has a superb 51-point auto focusing system. 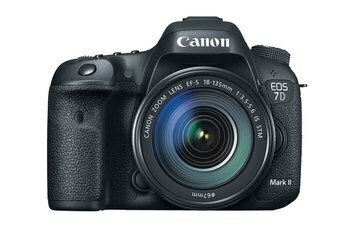 The camera sports the first "flippy" LCD in a full frame DSLR, which gives you more flexibility in framing shots. 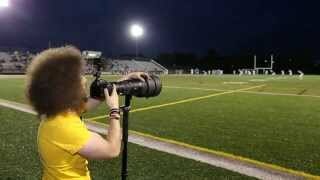 The camera has a large optical viewfinder with easy-to-see shooting data. The modest buffer size puts a crimp in shooting in burst mode and capturing RAW images. Auto focus performs sluggishly in Live View. The smartphone app offers almost no camera control. 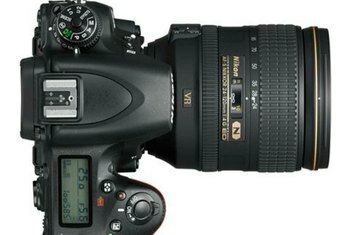 Full frame digital SLRs are the territory of professional photographers. The body-only price of more than $2000 for one of these babies can give even the most enthusiastic enthusiast pause. 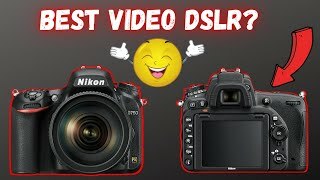 The Nikon D750 fits into that category. 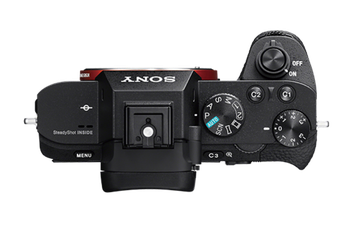 It has an expansive full frame 24.3MP CMOS sensor with an OLPF/anti-aliasing filter housed in a weather-sealed monocoque body. 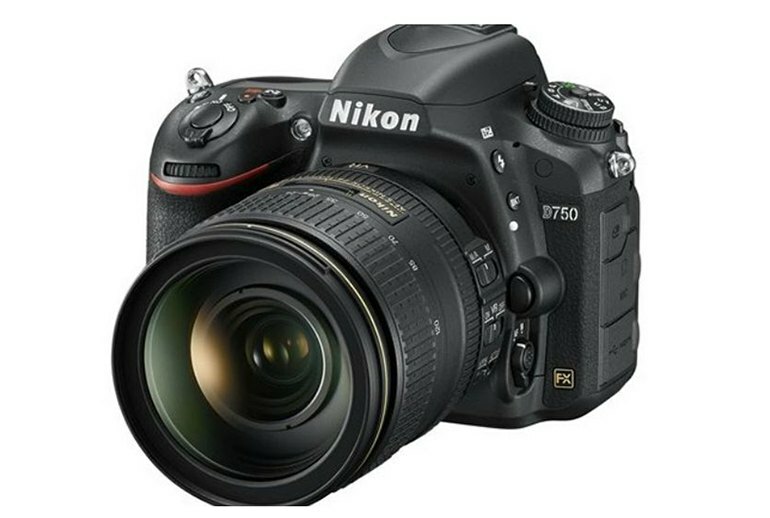 Images are processed in the D750 with Nikon's latest Expeed 4 engine. Top ISO for the unit is 51,200. Other features include 1080p video support at 60 frames per second, a burst speed of 6.5 fps in full resolution, and Wi-Fi connectivity. The shooter is the first full frame DSLR with an articulated LCD. The dynamic range on the D750 is superb...I have tried recovering both highlights and shadows from RAW images and I have been impressed by the results. ...the D750 has one of the best batteries on our lineup and, according to the CIPA standard for measuring battery life, allows for up to 1,230 shots per charge. The only real downsides are limited buffer capacity, slow live view AF, and poor camera control from a smartphone. The Night Vision effect is particularly worth of mention, pushing the camera's sensitivity to a whopping ISO 102,400, although a monochrome rather than colour image is recorded. In use I personally felt the D750 was best-suited for landscape, architectural and some portraiture, a target market that's not much different to the models on either side of it. Enthusiast videographers will appreciate the stereo microphone and headphone ports along with the ability to fine-tune audio levels in isolation before and during recording. 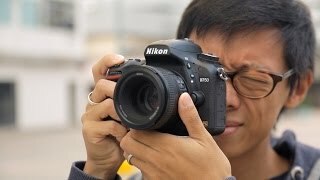 The D750 looks like every Nikon DSLR. It’s a bit boring but it is what it is – a very utilitarian, black-bodied single-reflex interchangeable lens camera. Movie quality looks great, even in low light, though as with the stills you start to lose tonal range about ISO 3200. The Nikon D750 is a remarkable camera. It's Nikon's lightest FX camera other than the Df, and offers fantastic AF performance and image quality in any light. The grip is noticeably deeper than the camera I primarily shoot with...This increased depth allowed me to get a solid grip on the camera even though it's relatively small.